Can’t find what you’re looking for? We stock thousands of parts which haven’t made it into our catalogue yet. Just chat with us now–we’re standing by! 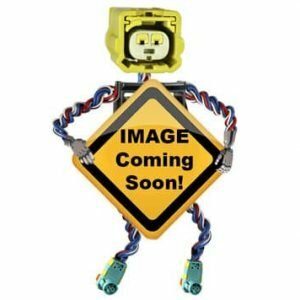 FindPigtails.com is a site built to help you to find the right connector, for the right vehicle, at the right price. Don’t pay for harness replacement again!